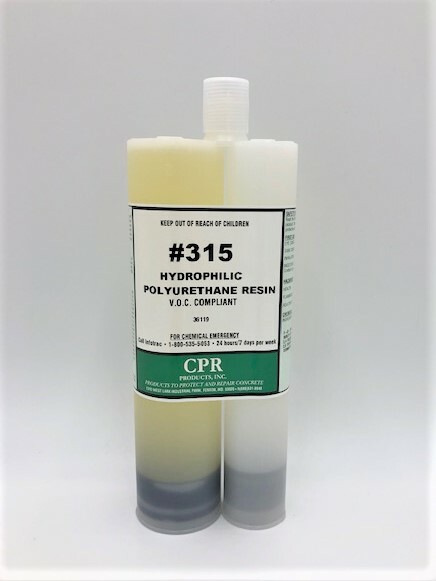 #315 Micro Foam is a single component super low viscosity, hydrophilic polyurethane chemical grout. When it comes in contact with water, it quickly expands to form a tough, flexible, closed cell foam which bonds extremely well to concrete. When cured it becomes an extremely effective barrier against water penetration.